When Microsoft announced their new Xbox One earlier this month, the announcement focused on the entertainment features of the console, but that doesn’t mean that Microsoft has forgotten gaming on the new Xbox. According to a recent report, Microsoft intends to invest a massive $1 billion into games for the Xbox One, and Microsoft is planning to launch 15 exclusive Xbox One games in the first year. 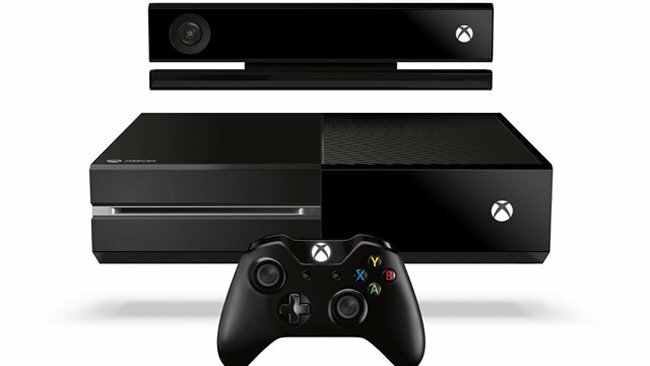 Microsoft will reveal more details about the new Xbox One at E3, and we can expect the E3 Xbox One event to be all about gaming, we are looking forward to seeing what Microsoft will show off at this years E3.